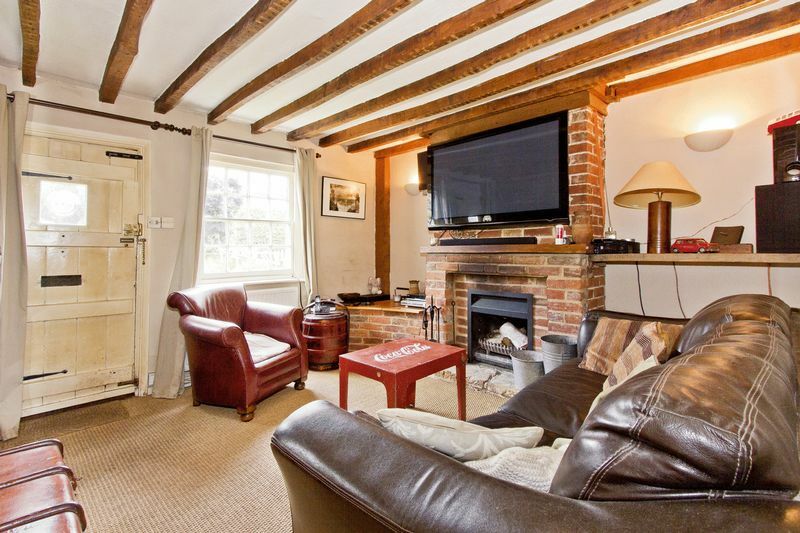 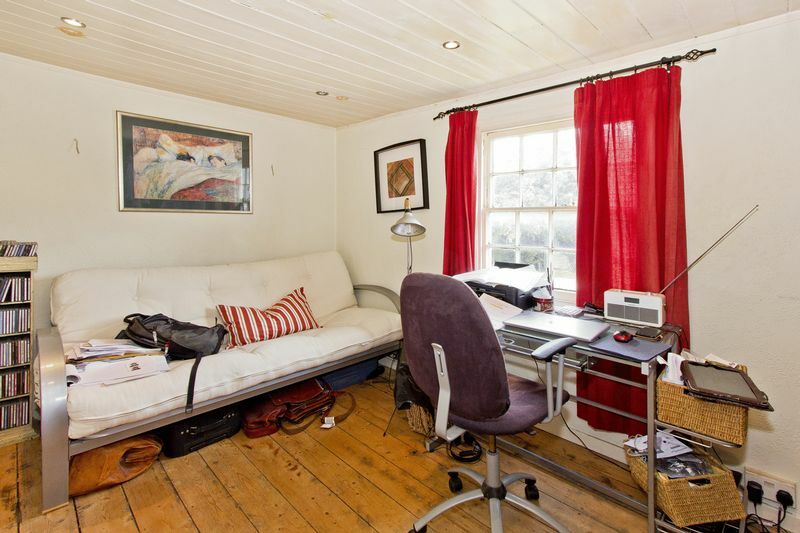 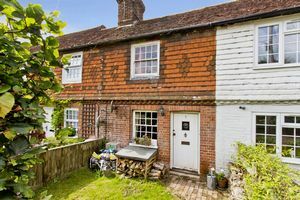 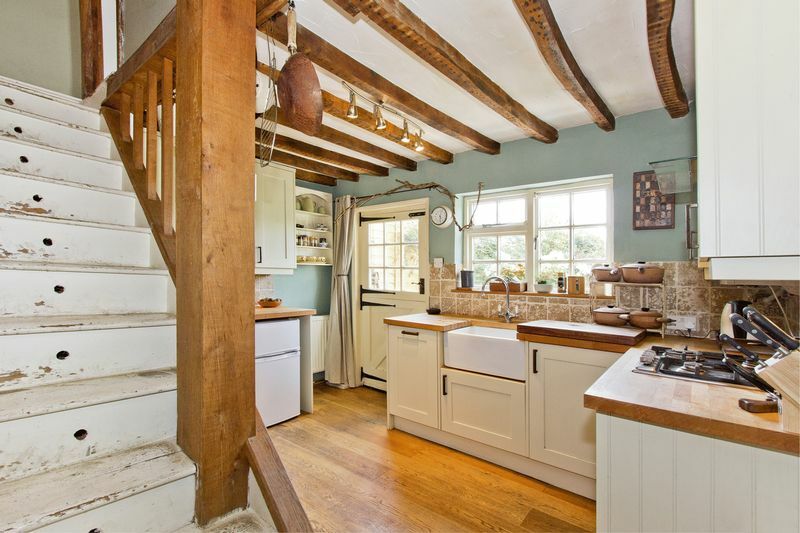 This two bed cottage is absolutely stunning and has masses of character and charm which will appeal to a range of buyers of different circumstances. 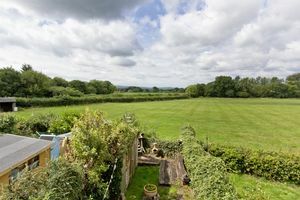 The rural village location is truly idyllic and as such the property has some of the most outstanding views over countryside of any house currently on the market. 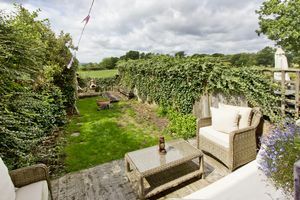 The property is also close to the village of Mark Cross and just short walk from the local shop and public house and has excellent access by road to several towns and the coast. 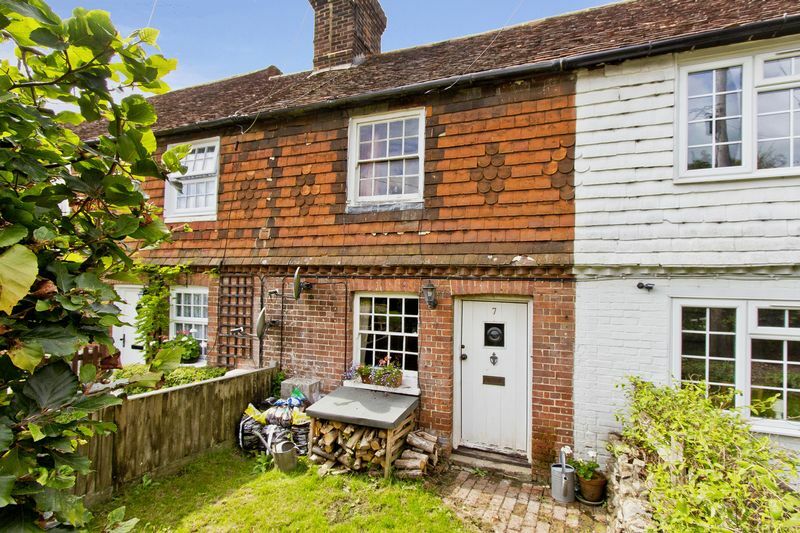 First impressions are excellent with a lovely tile hung exterior and pretty front garden. 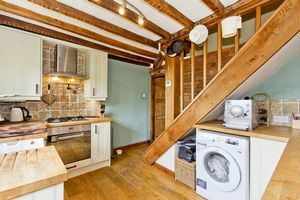 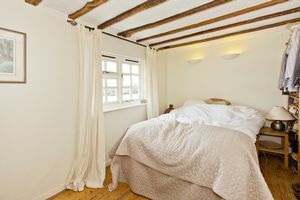 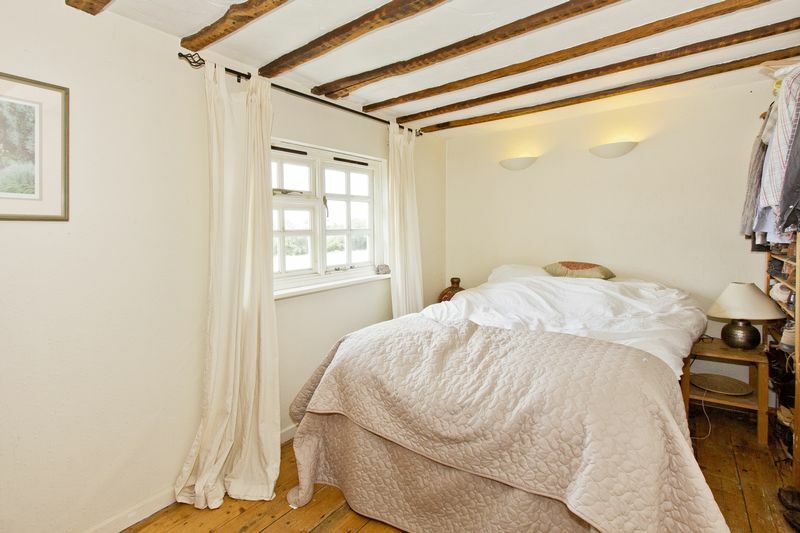 Crossing the threshold and the property has a wonderful homely feel to it aided in part by some lovely character features such as the open fireplace, wooden floors and beams. 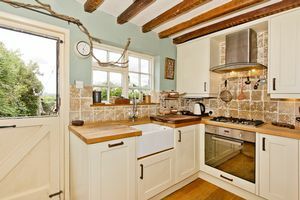 The lounge is really cosy and a good size but the kitchen here really stands out. 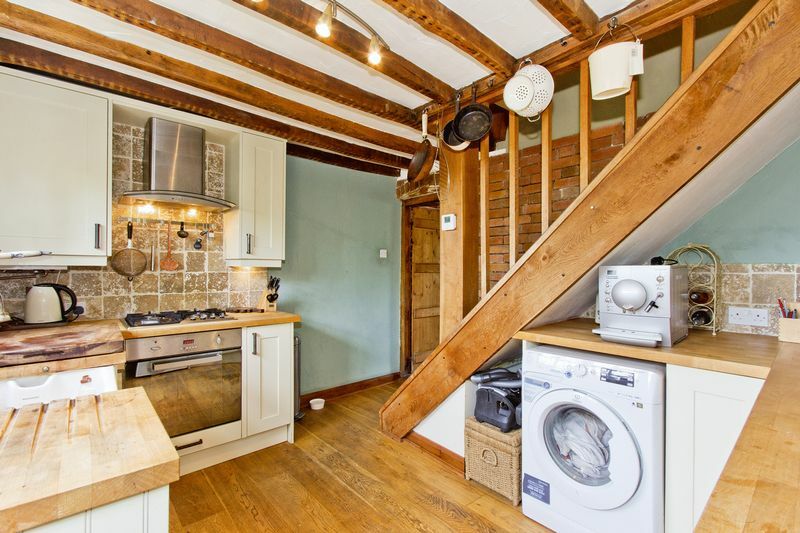 This is a delightful room being contemporary in its high standard of finish and with some charming touches like a large butler sink and stable door. 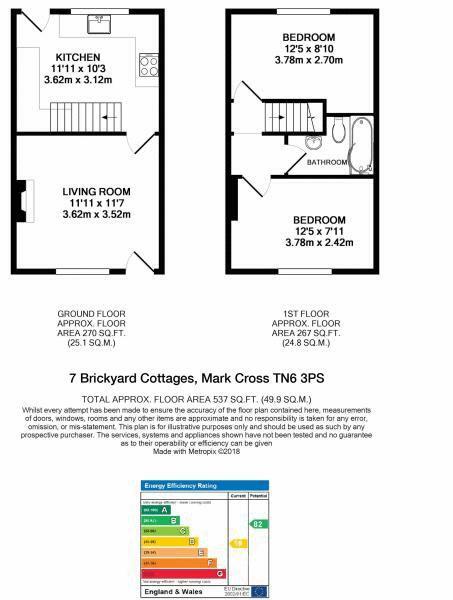 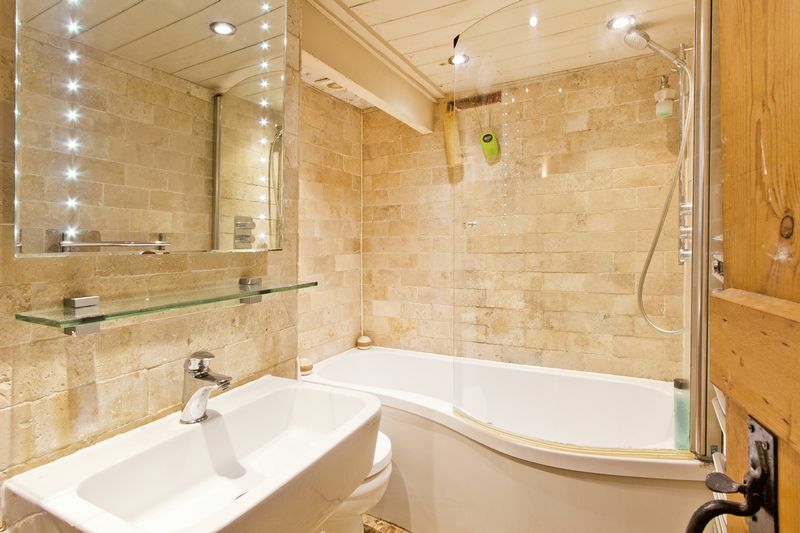 Upstairs there are two double bedrooms and a stunning modern family bathroom finished to the same high standard. The views from the rear of the home are stunning and far reaching – a very nice sight to wake to every day! Moving outside and the well established rear garden is quite amazing, being mostly laid to lawn but very enclosed creating a very private space which can be enjoyed all year round. 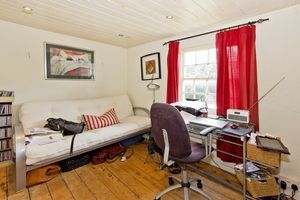 In conclusion this wonderful character home will make a lot of friends and is not likely to be around long as a result.